Electronic shopping has its roots back in 1979 when an English inventor connected a modified TV to a computer, which was capable of transaction-processing, via a telephone line to build the foundation on which the whole eCommerce industry is built. From buying clothes for a special occasion to booking a cab to reach your destination – most transactions are done on an eCommerce platform. And as you may have noticed, some of the biggest entrepreneurs of recent times are the owners of successful eCommerce businesses. It goes without saying that eCommerce sites have entered each and every household located in not just the US but also across various countries of the world. And marketers are now focusing on eCommerce trends to decide what should be their marketing strategy to improve sales and conversions in the upcoming months. While some trends are as clear as day, others require a little research and observation. Well, if you are willing to learn about the latest trends in the eCommerce landscape, you have come to the right place. Here are some of the most crucial eCommerce trends that are going to decide the future of the eCommerce industry. There’s no denying that personalized experience is going to play a major role in shaping the eCommerce industry in the coming years. According to an Accenture Research report, 43 percent of U.S. consumers are more likely to choose the companies that personalize their experience. 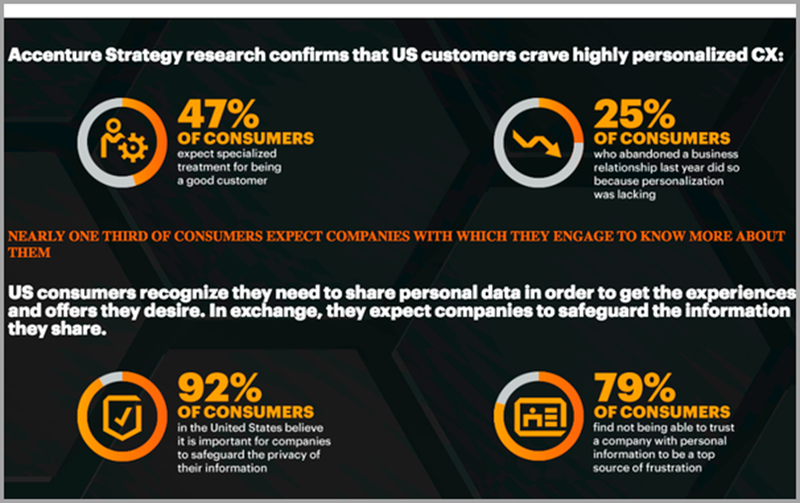 The report also highlights the fact that 41 percent of U.S. consumers switched companies over a lack of trust and poor personalization. The report further reveals that 48 percent of consumers are likely to shop more when they receive a personalized experience. It has come to light that 74% of people hate to see irrelevant content on a daily basis. Unfortunately, most marketers haven’t been able to offer such a personalized experience, which is costing them a significant amount of revenue. According to Gartner, businesses with the successful implementation of personalization in eCommerce will be enjoying a 15 percent profit boost by 2020. A study conducted by the Harvard Business Review which investigated 46,000 shoppers, revealed that 73 percent of the participants used multiple channels to do their shopping. If you look around, you will see that people have already started to consider multiple channels before making a purchase. And this trend is only going to get bigger with time. A study by Canalys further reveals that 22 percent of North American retailers already prioritize omnichannel efforts as they have found positive results by implementing those efforts. 30 percent of the surveyed sellers mentioned that a lack of capital is holding them back from providing an omnichannel experience to customers. 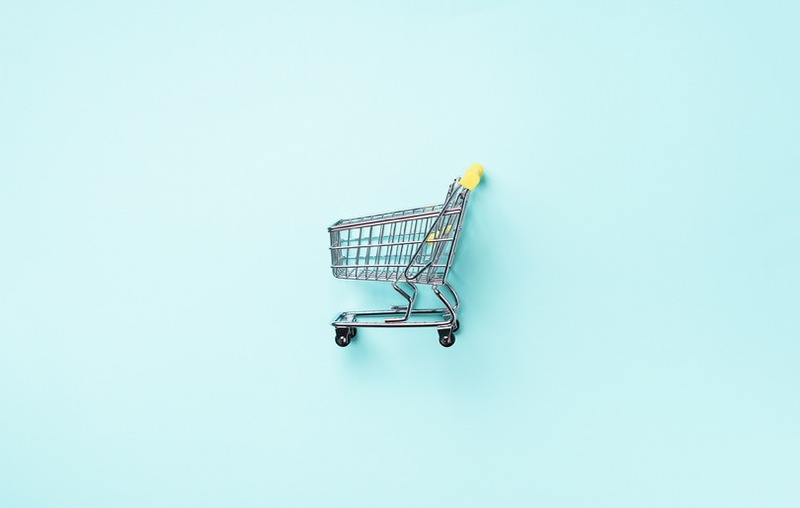 You can guess what kind of revolution the eCommerce landscape is going to experience once the retailers get hold of significant capital because they have already recognized the potential of the multichannel experience. According to Forbes Insights, 73 percent of retailers believe that multichannel is important to them.